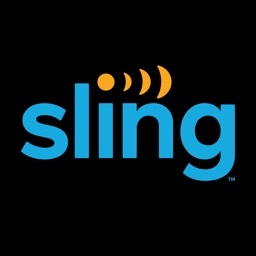 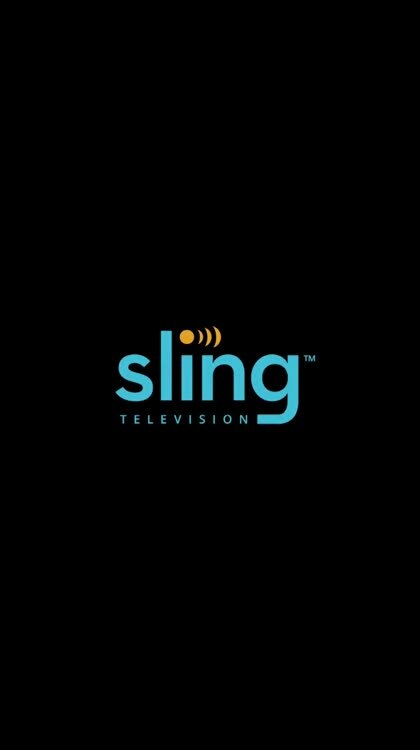 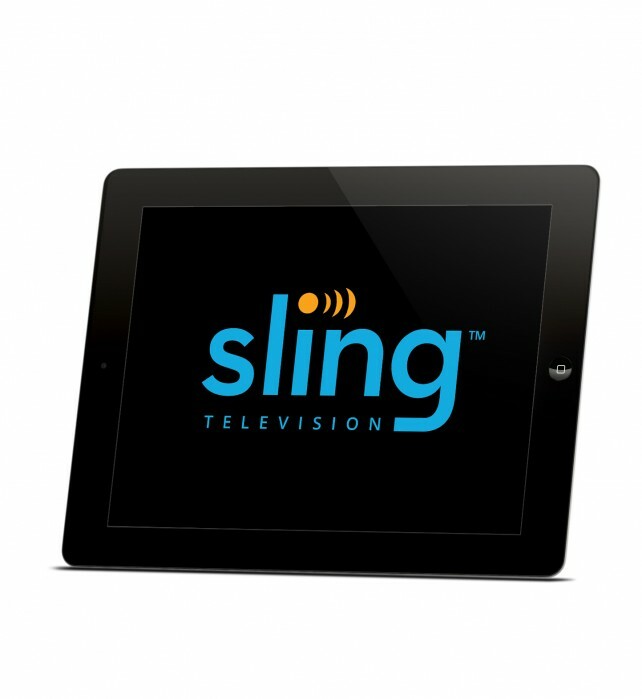 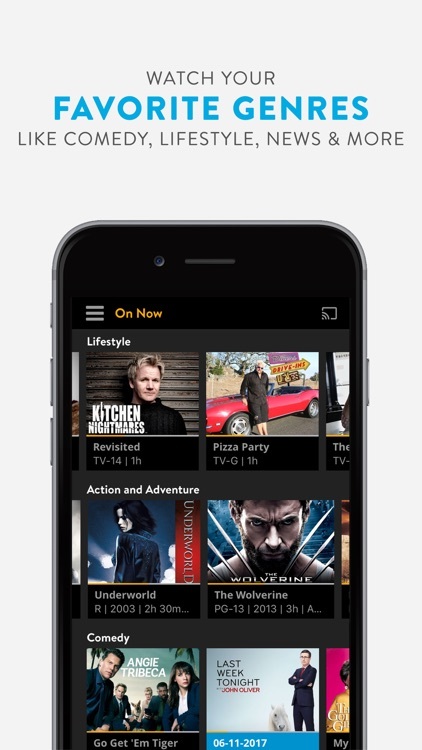 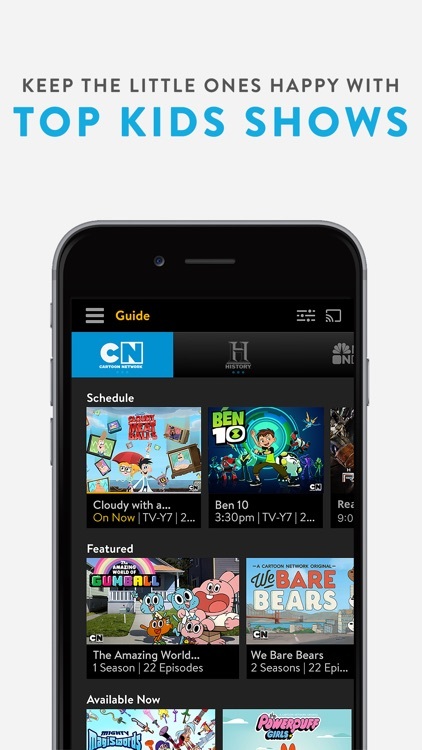 The first of the many over-the-top internet television services, Sling TV offers most of the channels people expect to see and, in most cases, at the least expensive prices. 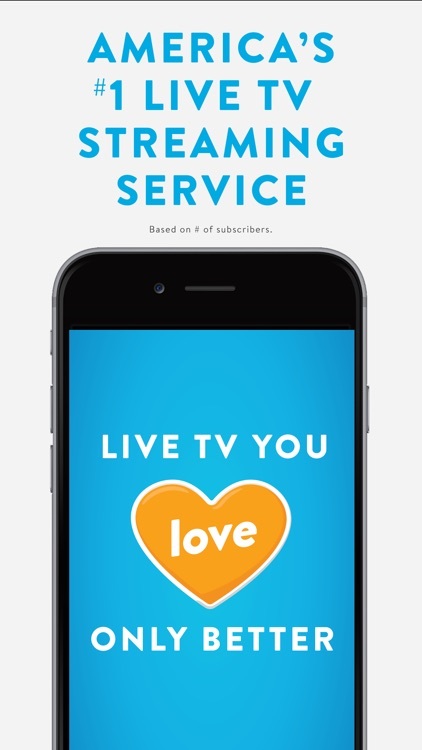 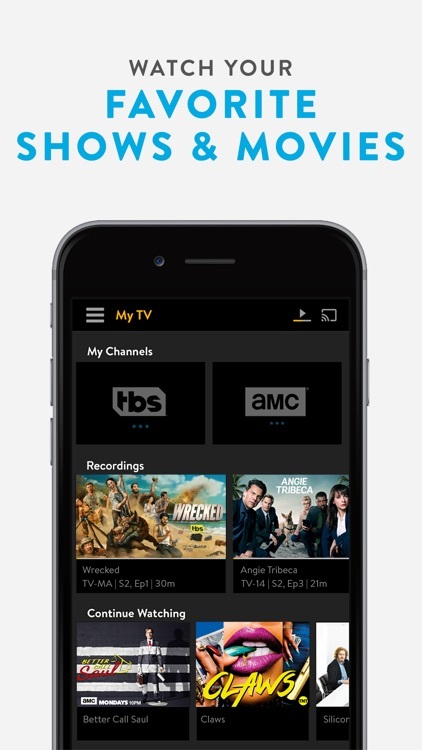 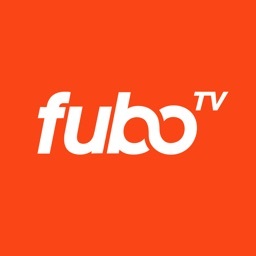 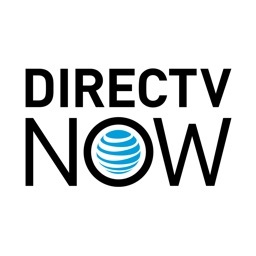 The premium channel is an extra $10 per month when you subscribe to the Best of Live TV package. 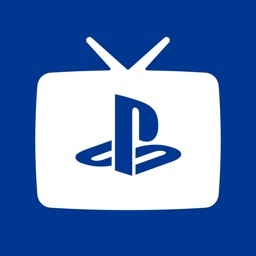 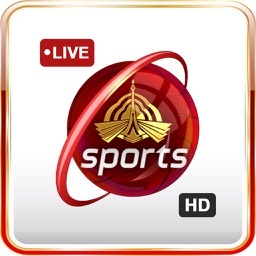 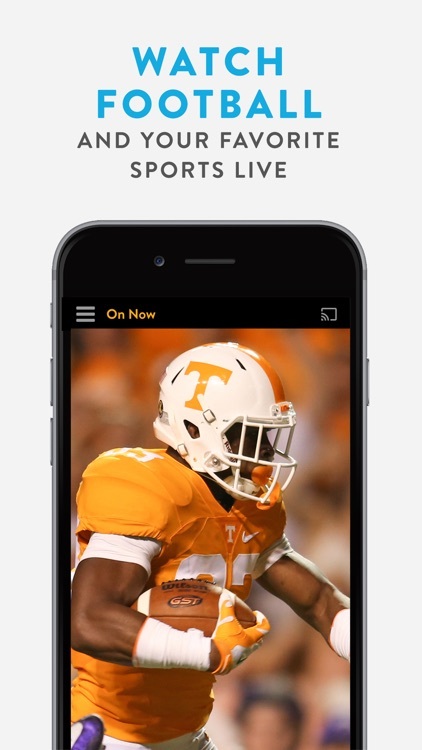 Get ready for even more sports when this channel pops up in Best of Live TV.